I know so many of you were not even born during WWII ~ I was very little. :) All of my uncles served in this war and thankfully, they all returned safely. So many schools are not teaching history as it happened...even stating that the Holocaust didn't happen. 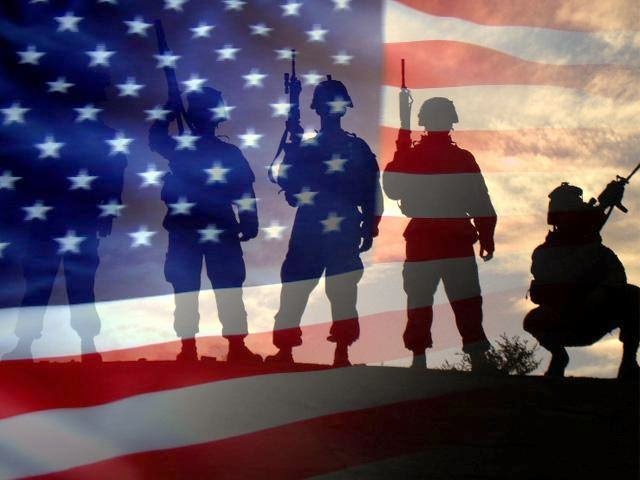 In my opinion, everyone needs this knowledge to develop true appreciation for everything our military has done and continues to do for our freedom. Gen Dwight D Eisenhower gives the order of the Day. "Full victory - nothing else" to paratroopers in England, just before they board their airplanes to participate in the first assault in the invasion of the continent of Europe. It all makes my heart race, I can't even believe what it would like to be around back in those days. Thanks for a thoughtful post, Pat. Great post. 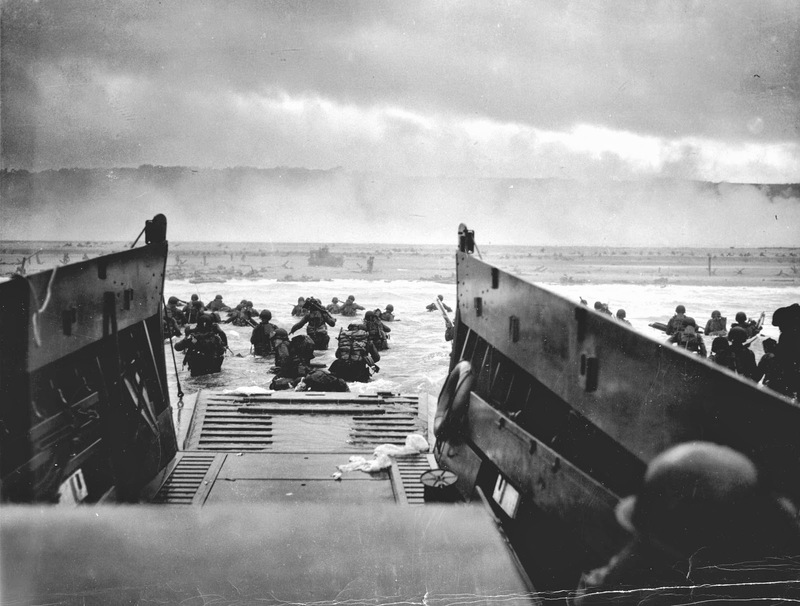 Grateful to those at D-Day and those serving today.